Hartley was formerly a judicial and administrative centre that had a busy courthouse. The courthouse was built in 1837 and was designed by prominent New South Wales Colonial Architect Mortimer Lewis. The courthouse, which operated for over fifty years, dealt with a constant stream of robbers, thieves and convicts. Although Hartley fell into disuse, it survived as a perfectly preserved village that is a superb example of 19th century architecture. Because of its heritage value, it is now preserved as a historic site, administered by the National Parks and Wildlife Service of New South Wales. Situated 10 kilometres (6.2 mi) west of Mount Victoria and 12 kilometres (7.5 mi) south of Lithgow, it is open to the public every day (except Christmas Day and Easter Sunday). The Hartley Historic Site, an area of 7.7 hectares (19 acres), is listed on the Register of the National Estate. 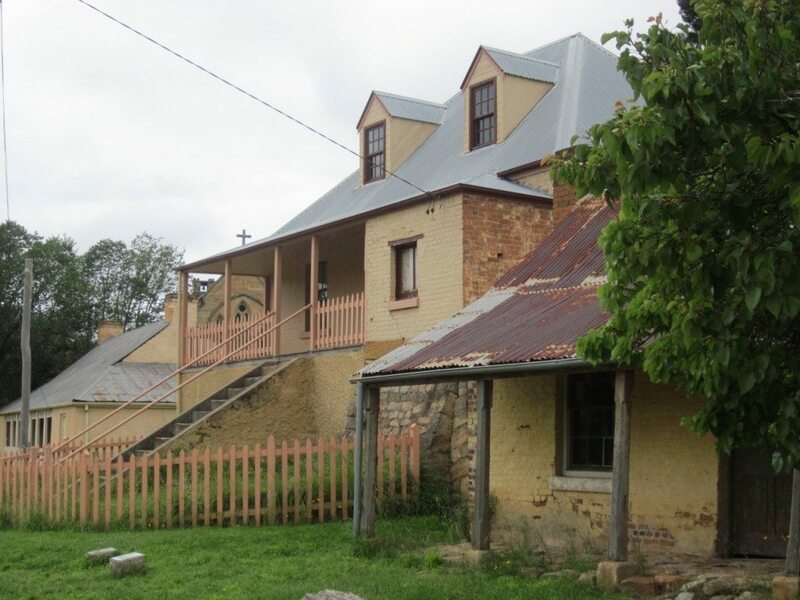 Set among pastures, orchards, native plants and nineteenth and twentieth-century cottage gardens, the village’s lovely sandstone buildings preserve an important piece of history: the settlement of inland Australia. Seventeen buildings tell the story of the village, from the 1837 Greek Revival courthouse to Corneys Garage, built in 1945 of timber and iron. Explore the artefacts and family histories, find out about the region’s past at the visitor centre, or enjoy a picnic in the absolute serenity of historic Hartley. In recognition of Hartley’s heritage significance, an exciting revitalisation plan is being developed, with improved facilities and new exhibition spaces. There are already a number of fascinating tours and events held at Hartley, so call ahead to get involved. Recently several new businesses have opened within the Village to increase the visitors’ enjoyment and interest in the Village and the surrounding Hartley Valley. I recently visited Hartley Historic Village with my family and put together this short documentary. If you would like other attractions presented in a similar manner, I’d like to hear from you. Your feedback would be appreciated.